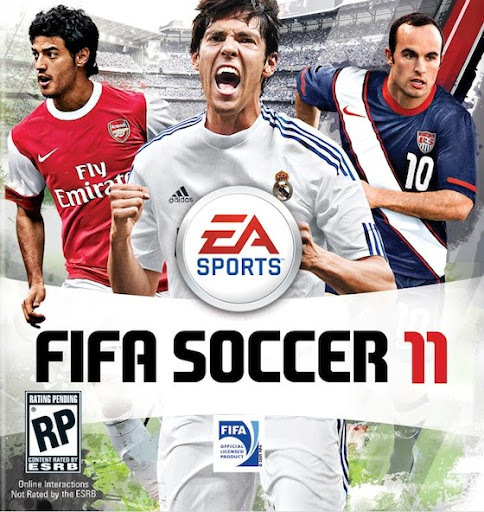 This blog talks about everything Fifa 11 from head to head online, pro clubs, and ultimate team. Check out our Fifa videos that Our FifaTipzHD team made. Biggest Ultimate Team GIveaway EVER! XBOX and PS3!!! Fifa 11 Custom Set Piece: The Dart + Bonus Clip! As you guys have seen, lately we've been posting our videos from our youtube channel. The videos are basically, coin making tips, goals, and giveaways. If you enjoy the videos feel free to subscribe, we make a few new ones each week. Fifa Ultimate Team Giveaway Video! Will you buy FIFA 12?